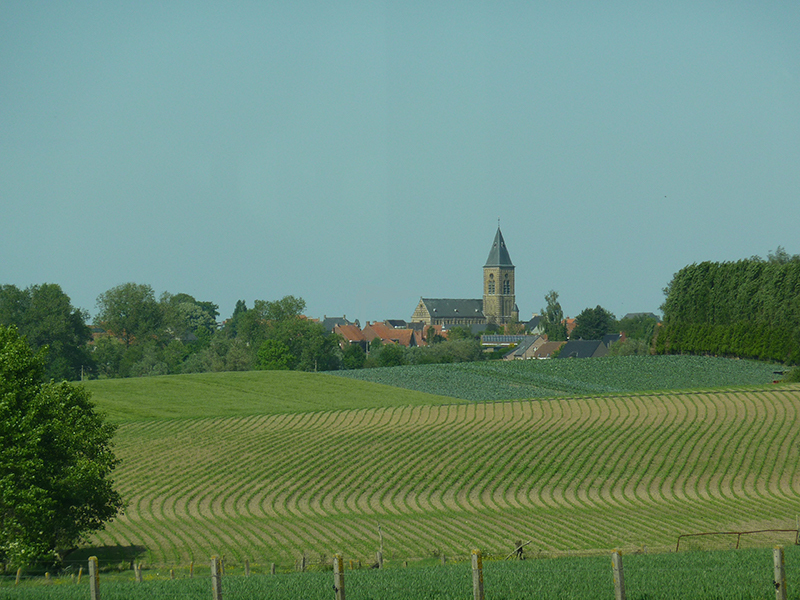 From end 1914 until July 1916 on different occasions the area was witness of terrible battles. 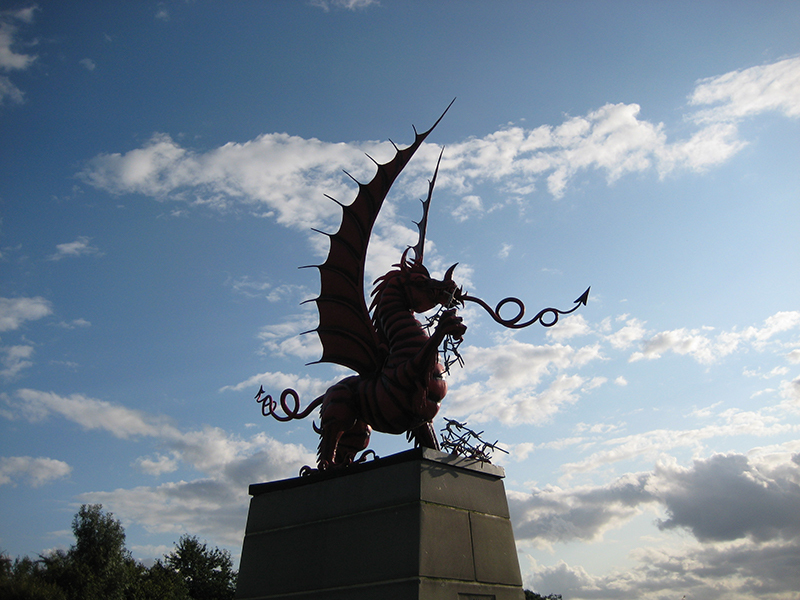 Your guide will take you to different sites where 100 years ago this terrible battles took place and where so many "British" lost their lives. 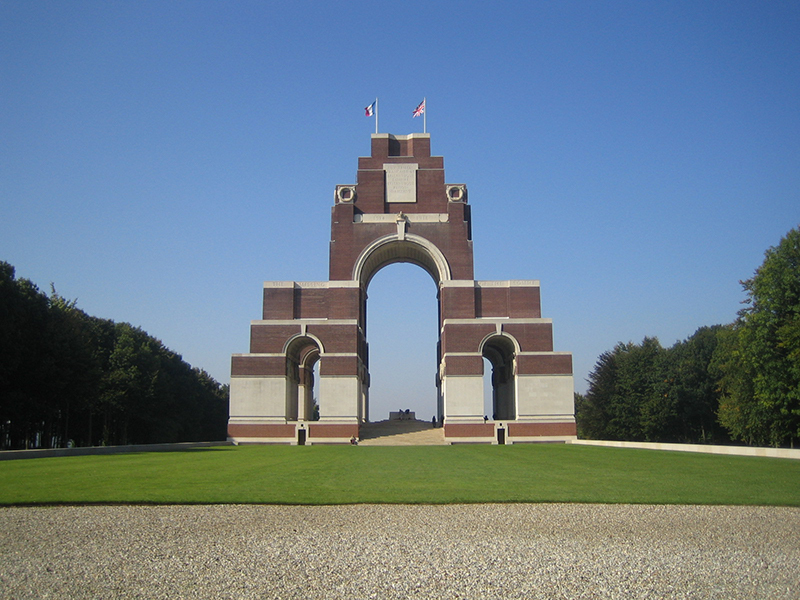 With original WW 1 trench maps you will visit sites such as Neuve Chapelle, Sugar Loaf, Rouge Bancs, Aubers Ridge, where we visit the Indian memorial. In Loos and Le Touret we visit the memorials where the names of more than 35000 are engraved in the stone. In Fromelles we visit Le Trou Aid cemetery where many victims from 9 May 1915 are buried and we visit the memorial for Captain Kennedy. 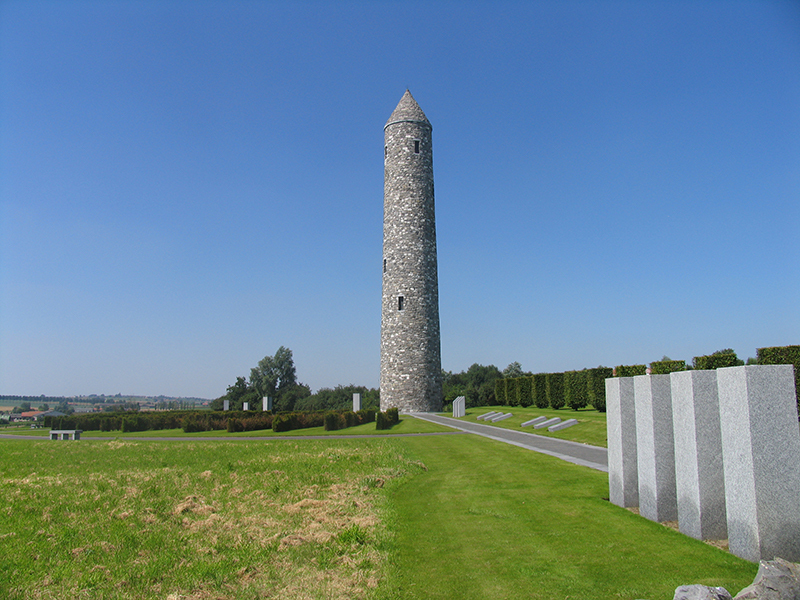 We visit also the sites of the battle of 1916 where British fought together with Australians. The memorial "Cobbers"� is a tribute to the courage and sacrifice of Simon Frazer carrying on his shoulder a wounded soldier. 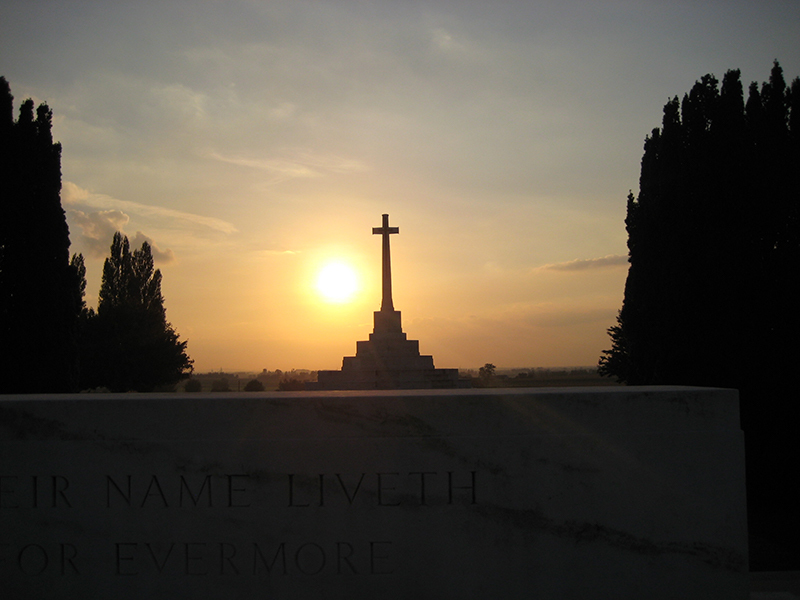 Together with your guide you visit VC Corner cemetery and memorial, Phaesant Wood cemetery and show your respect. After visiting the new museum in Fromelles your journey continues to Ploegsteert (Plugstreet Wood) We visit the Memorial for the missing. We visit Prowse Point and the site of the Christmas Truce of 1914. Today we will discover the different phases of the 3th battle of Ypres and we will approach Passchendaele Ridge. 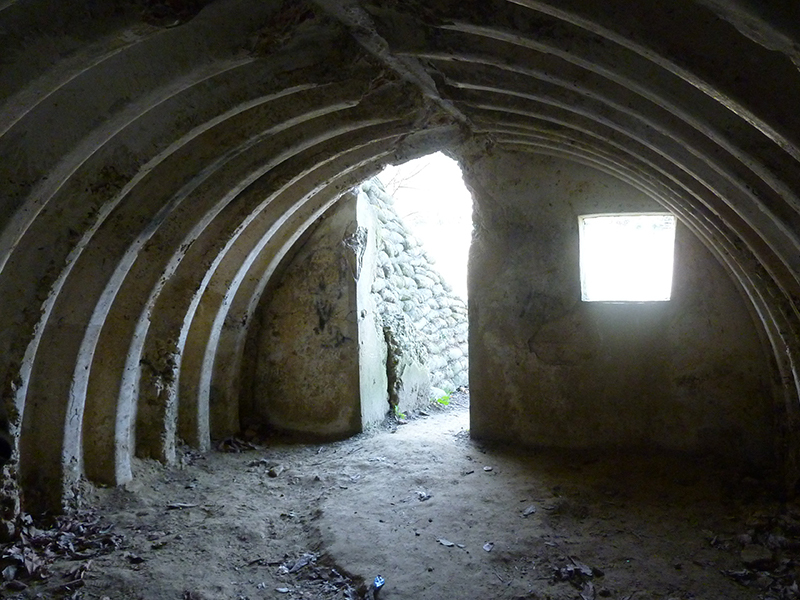 We start in Messines and in the visitor centre we discover the preparation of the battle: explosion of the mines. We visit Kemmel, the Irish Tower in the Peace park, German trenches in Bayernwald, Pool of Peace one of the 19 craters and Hill 60. We start at Helfire Corner, follow the Menin Road, Hooge Crater and the museum. 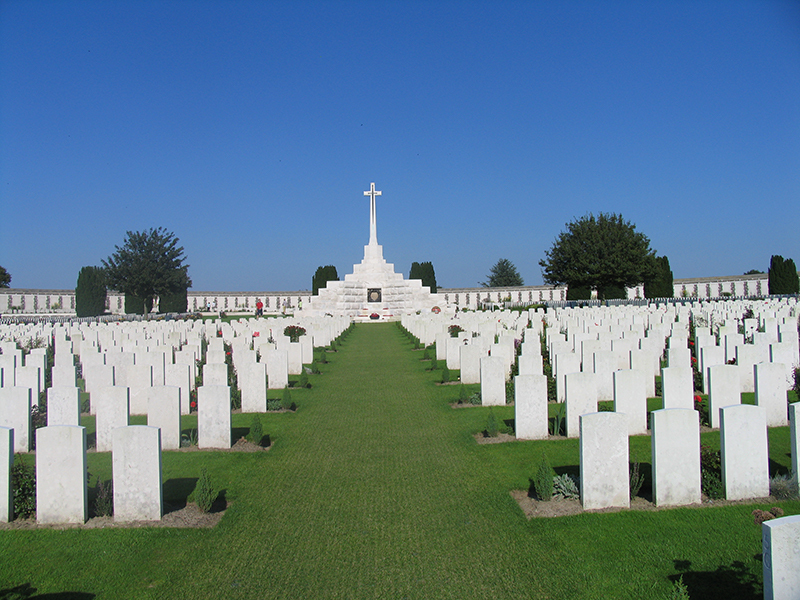 After Broodseinde we reach Passchendaele Ridge and visit Tyne Cot cemetery, the biggest Commonwealth cemetery of the world. In the cloth hall on the main square in Ypres we visit the Flanders Fields museum. At the end of the day Last Post ceremony at the Menin Gate. Possibility to lay a wreath (ask us in advance). We start our journey with a visit to Vimy Ridge the memorial and the tunnels. 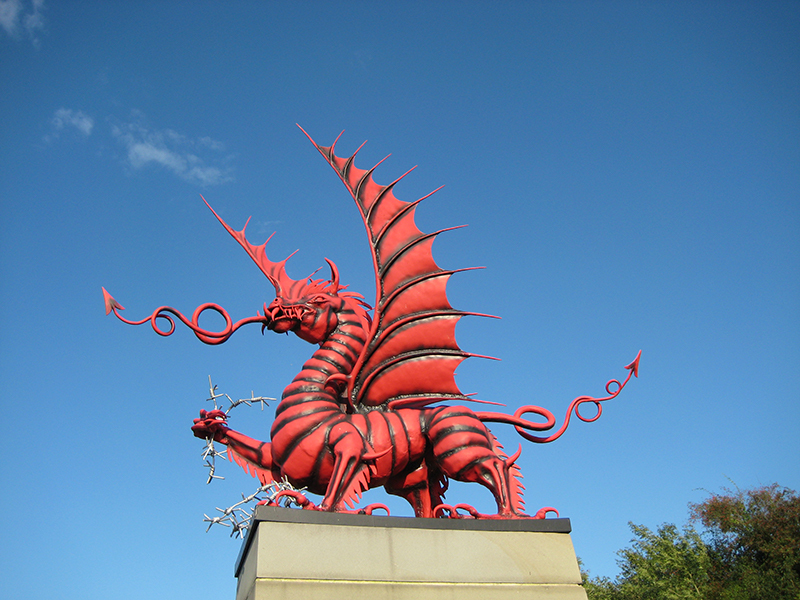 We follow the frontline of 1916 and visit Delville Wood with the African memorial, we visit Serre Road, the biggest cemetery of the Somme, Beaumont Hamel, Loghnagar Crater, Contalmaison, Thiepval, Albert, Mametz Wood, Fricourt the German cemetery where the Red Baron was initially buried. We visit Essex farm were John McCrae wrote his famous poem: In Flanders Fields. 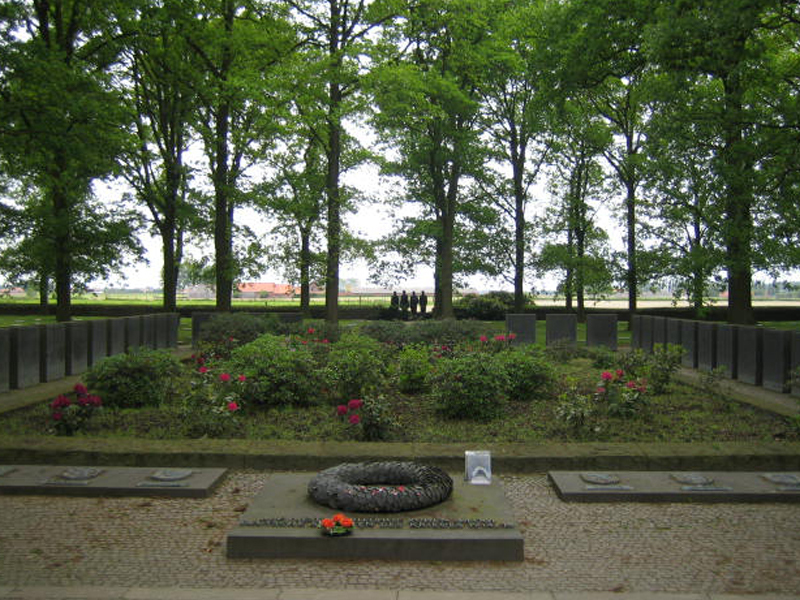 In Langemark we visit the German cemetery. 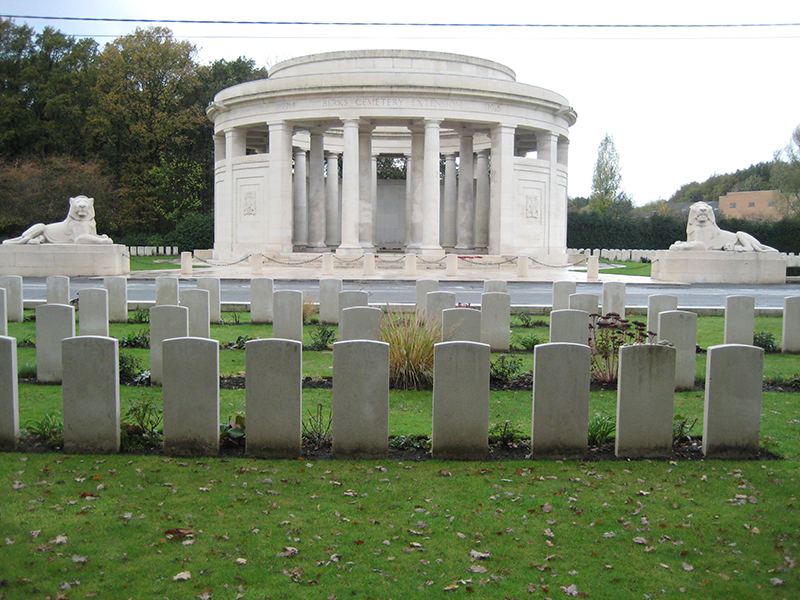 We visit Lyssenthoek cemetery and the visitor centre to discover how the evacuation of the wounded took place. In Poperinge we visit Talbot House and find out about life of the soldiers when they had rest and recreation. Also what happened to the thousands of civilians. At the end of this tour we take you back to Lille on time to catch your train to your next destination.